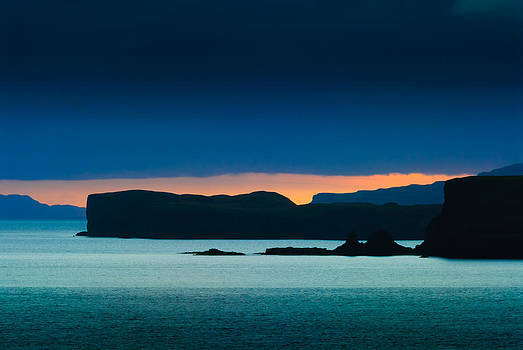 Browse and shop art collections created by David Ross. 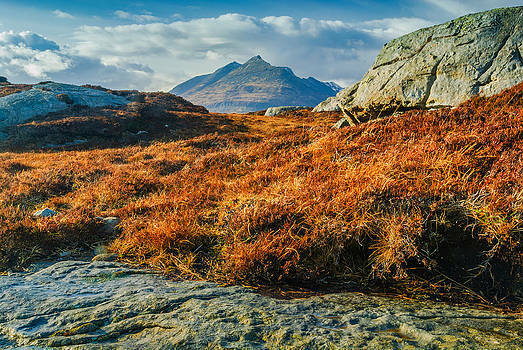 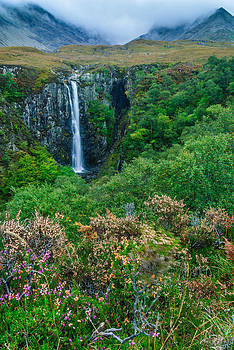 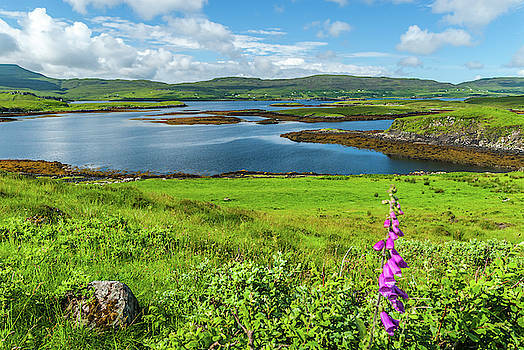 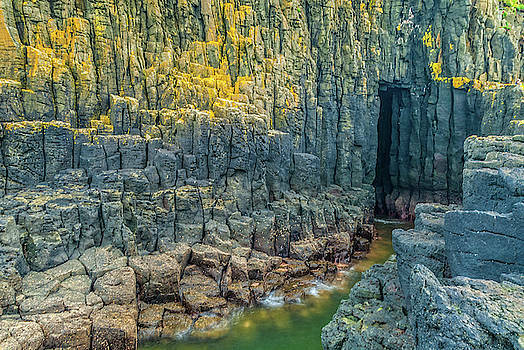 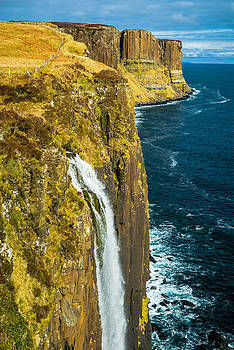 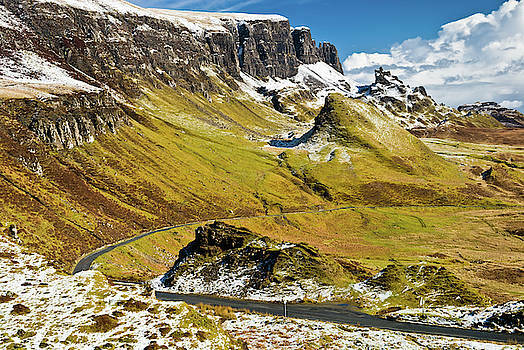 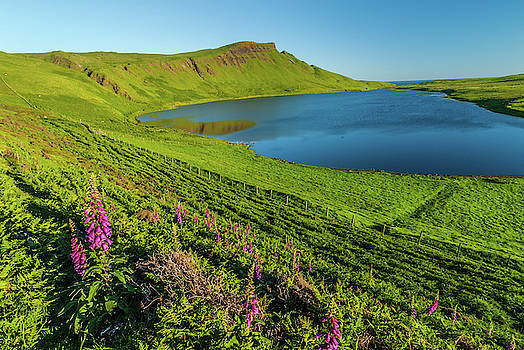 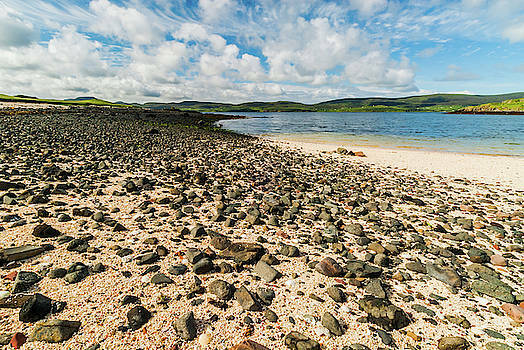 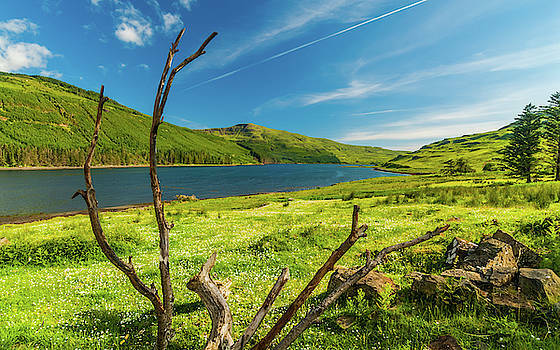 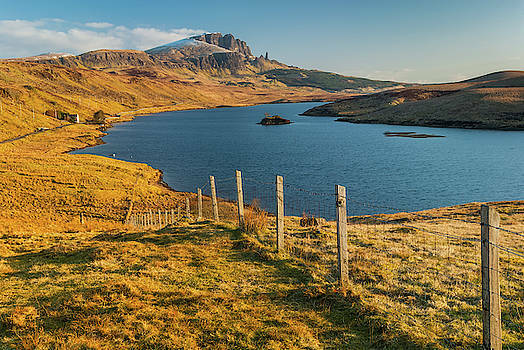 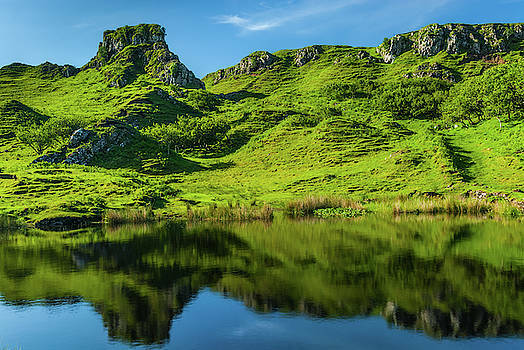 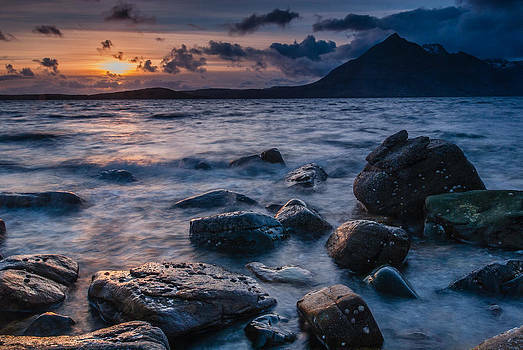 Photos of the glorious, magical Isle of Skye. 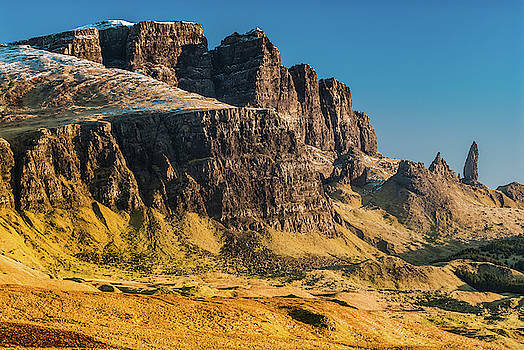 I've visited Skye more times than I can remember - and its not nearly enough! 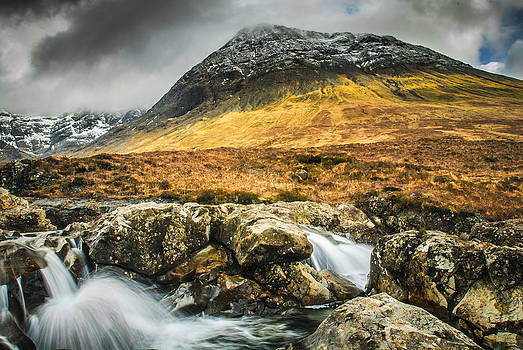 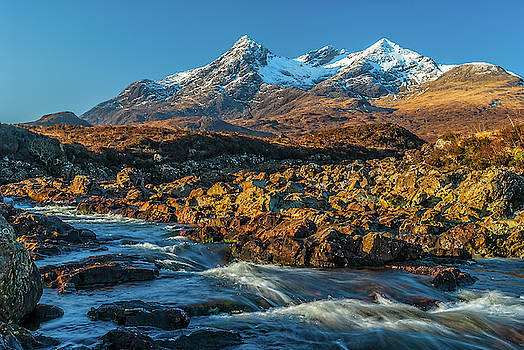 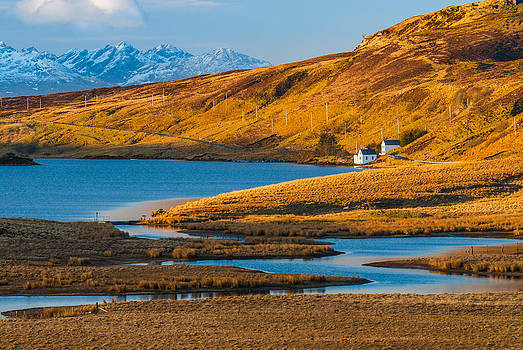 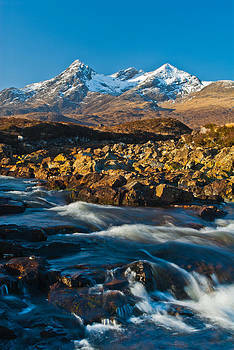 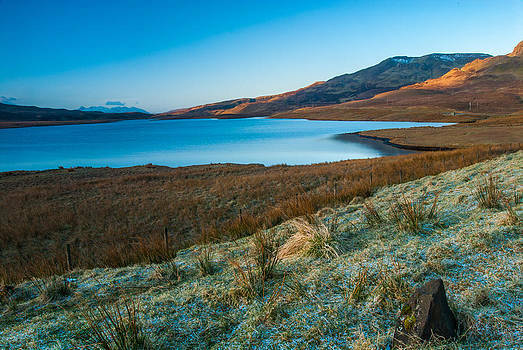 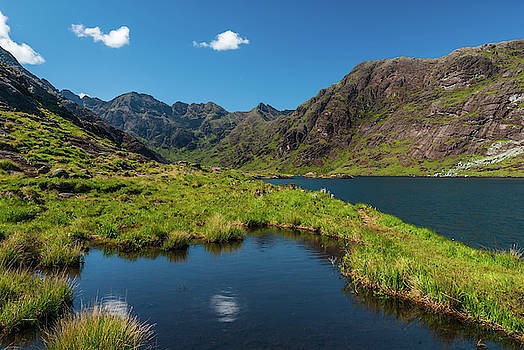 Skye offers so much for landscape photographers, from the snow-capped Cuillin hills to the wonderful coastal scenery. 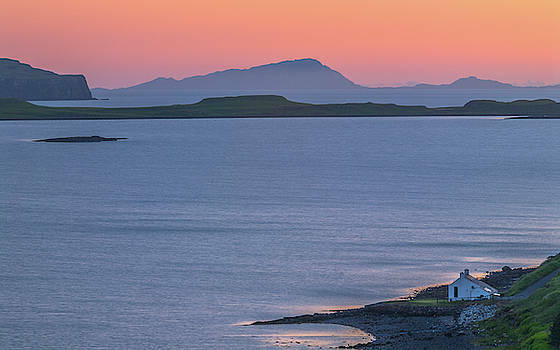 I love Skye, and I hope my photos help to bring alive this magical island.